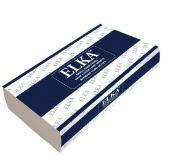 To provide you a one stop solution Elka imports offers a complete range of paper products, garbage bags, gloves, wipes and dispensers. We are importers and distributors of high quality dog poop bags, rubbish bags, bin liners and garbage bags at wholesale prices in Australian market. 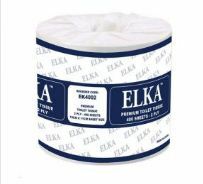 Elka imports has a great range of paper products including Paper towels, toilet paper, tissues and hand towels with 1 ply, 2 ply and 3 ply options. 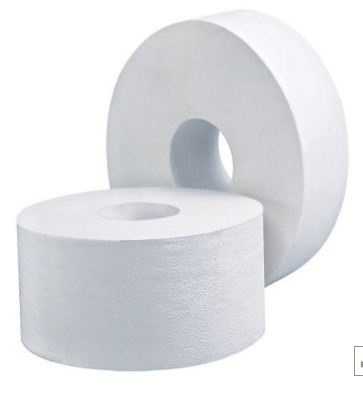 With fast shipping to locations throughout the country, we offer exceptional discounts that make us one of the top toilet paper suppliers in the industry. We also offer an amazing 40% off wholesale pricing giving you an opportunity to reduce your overheads on wholesale cleaning materials and supplies. Visit our website today to check our complete product line.